Independence, Ohio– This years Republic Day of India celebration was kicked off with a celebratory program at the Embassy Suites in Independence, Ohio. The Program titled “A Look into Our Future” and presented by FICA (Federation of India Community Associations of NEO Ohio) started the 65th celebration on January 25, 2014. 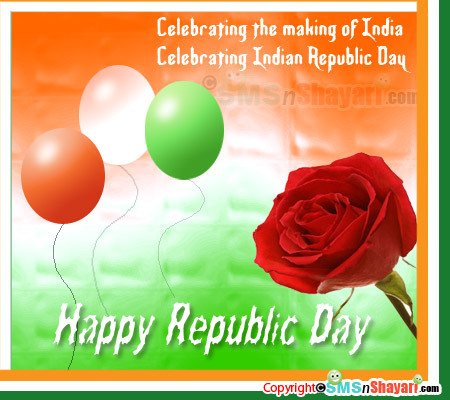 The Republic Day of India commemorates the day that the Constitution of India came in to force January 26, 1950. This years celebration kick-off had a keynote presentation by Dr. Ronald M. Berkman, President of Cleveland State University. Also Awards were handed out for Lifetime Grand Benefactor of FICA: Dr. Mohan Lal Bafna and Friend of the Indian Community: The Honorable Mayor Frank G. Jackson, Mayor of the City of Cleveland. Stay tuned in to TV20 for more coverage on this amazing Celebration.